Recently, Andrew Smart, a Human Factors Scientist, makes an entertaining case against Six Sigma 1. He claims that Six Sigma drains employees’ creativity. He makes an interesting case that is both entertaining and riddled with fallacies. While I agree with him on several points, I want to point out where I believe he’s wrong. According to an official account, Six Sigma is an organized and systematic method for strategic process improvement, plus new product and service development, that relies on statistical methods and the scientific method to make dramatic reductions in customer-defined defect rates. 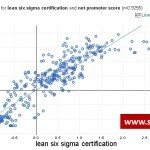 It is broadly understood and agreed by those in the Six Sigma community that the first part of the definition is correct. 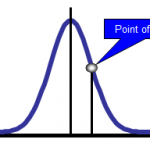 Six Sigma was meant to reduce variation in manufacturing initially. In other words, if we’re going to pump out 1 million widgets, it makes sense that they are all roughly the same. If there’s wide variation between widgets, then the customer will not be happy. From its roots in manufacturing, Six Sigma then spread to other parts of the organization, such as transactional processes. Up to this point, Andrew is characterizing Six Sigma somewhat accurately. But then, he goes wrong in the second part of the definition above: Six Sigma was not meant to be used to develop new products or in new service design. I don’t know how he justifies that claim, but it’s widely understood that Six Sigma is not meant to be used to develop new service lines or even new products. 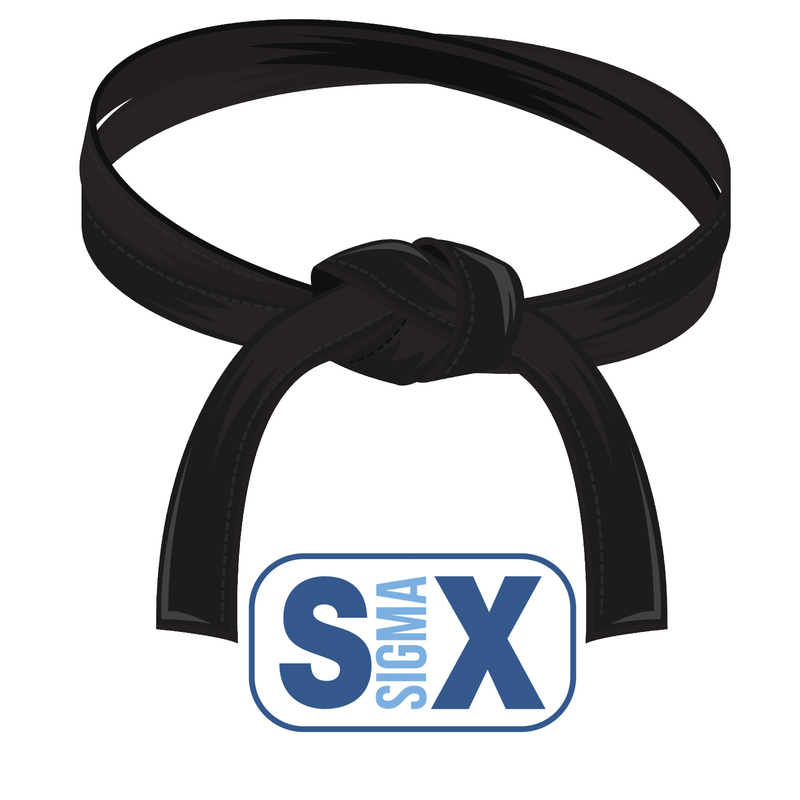 Six Sigma is meant to improve the process of already existing products or already existing services. Regardless, Andrew Smart uses the definition to support the rest of his story. But from here on, it’s built on a straw man – an uncharitable characterization. 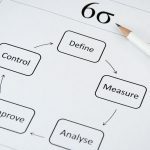 The single most important goal of the Six Sigma is to reduce varia­tion in organizational processes by using disease vectors to spread throughout the company. These vectors are improve­ment specialists, a structured method, and performance metrics. He’s not far off. Variation in high volume production is not good. Imagine producing 1000 Diet Coke’s and having each one actually taste different. Imagine if there was no Diet Coke standard taste? Would the customer appreciate that? This is similar to what the underlying disease in epilepsy does to neurons. During a seizure, the variations in the neurons are reduced. Reducing variation in the brain is devastating. 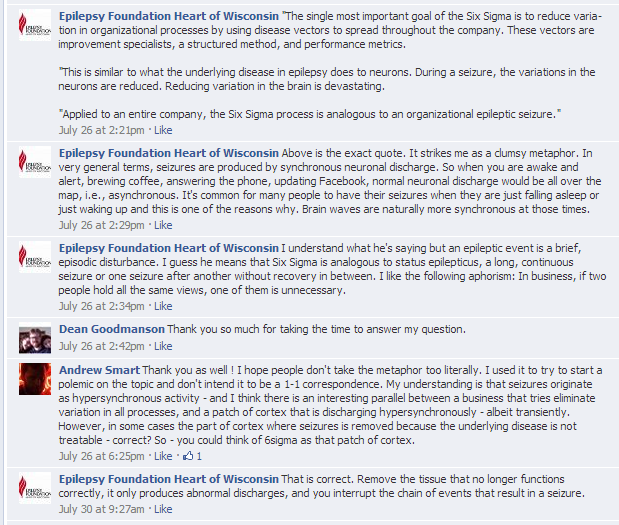 Applied to an entire company, the Six Sigma process is analogous to an organizational epileptic seizure. This is entertaining prose, but the analogy is a false one. I don’t see how he makes the logical leap from variation to epileptic seizures. As a father of a son who has seizures, I can tell you that seizures are frightening and definitely not a good thing. Andrew uses the analogy to both entertain and make a point: He’s equating variation with the context of Six Sigma and variation in the context of neuroscience as the same. This is where Andrew is dead wrong. They are two different types of variation. 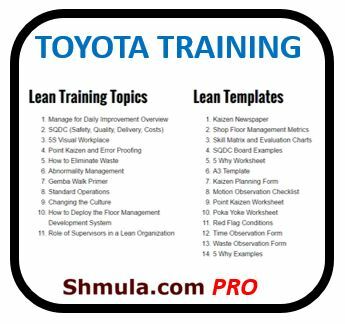 Variation in the context of Six Sigma has to do with repeatable and reproducible processes. Think of my Diet Coke example. Think of making widgets. Variation in the context of Neuroscience has to do with characteristics that determine one’s personality, behavior, propensity, interests, talents, and the like. Variation in this context has to do with Variety of experiences that shape our brain and help us learn. Our brains learn from differences. If we remove variation in this context, we essentially become robots, devoid of life. Kind of like a Zombie, except not a very fun or interesting Zombie. A really boring Zombie. Anyway, Andrew equivocates a little bit here by equating Variation with Variety. Both are important and appropriate in the right context. Andrew just happens to equivocate one for the other and in the wrong context. By setting up his argument that on one end is Six Sigma and on the other end of the spectrum is innovation and creativity, he has become a Sith Lord of his own making. While it’s true that Six Sigma is only meant to improve currently existing processes, it always requires creativity to improve a process. Some of the best and ingenious innovations I’ve seen came out of solving a problem using a systematic methodology like Six Sigma. The remaining section in Andrew’s article are good and I agree with most of it. He talks about how the brain physiologically learns and changes based on our experiences. He essentially explains what makes us human. He does delve into employee surveys and how most employees don’t like “process”. I can understand that. Andrew misses hugely on an opportunity to address the one business practice that deserves a tirade – Command and Control Management. In academic circles, this is sometimes referred to as Taylorism, referring to Frederick Taylor, the father of Scientific Management. Now Taylorism deserves a serious smack down. This is the business practice of measuring everything – every step, second, this and that. This is the business practice that reduces humans to “operators” that only push widgets and were born to punch a clock at the beginning of shift and at the end of their shift. Taylorism fails to recognize the individual talents, creativity, and uniqueness of each human. Instead, Taylorism forces others to follow, think the same way, and also implements stiff penalties for dissent. Andrew thinks that Six Sigma drains creativity from humans? I’ll bet a Star Wars DVD Boxed Set that Command and Control management stemming from Frederick Taylor is way worse. Thanks for great and in-depth post. You’ve saved me an hour of writing this morning. Interesting last paragraph. 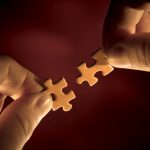 We recently hired a person who has dubbed himself “the change agent” who is trying to use 6 sigma/Lean ideas to enforce Taylorism [measuring everything – every step, second, this and that. This is the business practice that reduces humans to “operators” that only push widgets] …. Of course the organization is resisting which only causes hiim to fight even harder for his ideas. I knew he was disregarding people’s experience and intelligence, but didn’t make the connection to Taylorism until your article. Thanks for sharing your thoughts! Thanks for the clarification. Taylorism did provided context on how to meet the demands of our times. But it did not think far enough that it would be counter-productive too soon. There is no management approach that fits all business conditions but what is robust enough to meet all challenges in business is to continue to celebrate , harness and unleash human creativity in a respectful manner. This is even true to all human activity including surviving in a violent environments ( war ). So whatever we could come-up with to improve our business…”lets think that the end does not justify the means”..we are human beings not widgets.